Neff scholarship established. The Parker Neff Baseball Scholarship has been established to benefit future USC Salkehatchie baseball players. Memorials may be made to USC Salkehatchie, Attn: Jane Brewer or Coach Bubba Dorman, P.O. Box 617, Allendale, SC, 29810. We are so appreciative of his parents generosity. The USC Salkehatchie family is devastated by the death of Indian baseball player Parker Neff Friday. We hold his family in our thoughts and prayers. Parker graduated from Traveler’s Rest High School in 2016. He attended North Greenville University and USC Upstate prior to transferring to USC Salkehatchie this past fall to pursue his dream of playing collegiate baseball. Parker made tremendous strides as a player in a short period of time. He started the year as a third baseman but several weeks ago he became our everyday shortstop and our 3-hole hitter. Parker was hitting .280 with a .414 OB%. He had 6 doubles, 3 triples, 3 home runs and 17 RBIs. 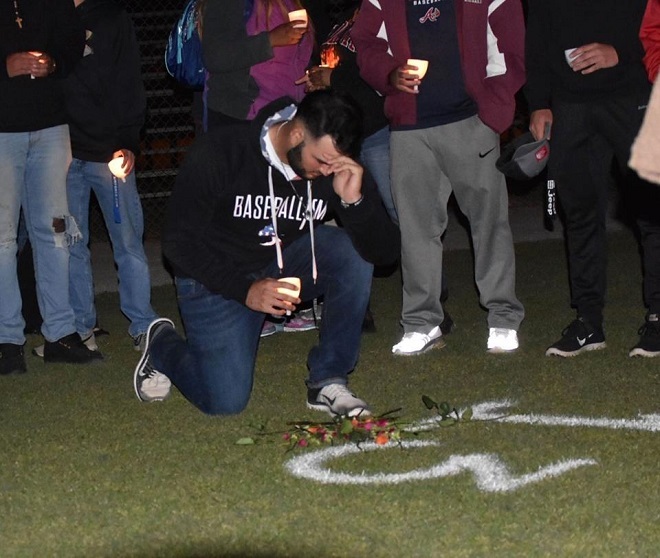 Even though Parker was a very good baseball player, he was a much better person – kind, respectful, thoughtful, considerate, personable, quiet and reserved. He was a dreamer and a young man with integrity and outstanding character. You did not have to wonder if Parker was going to give his best effort. He would not allow himself to give anything but his best. He carried himself with a quiet pride about who he was and what he was doing. He was constantly trying to improve himself and his skills. He was steady. He was rock steady. Parker made the people around him better, which is the one trademark of all the great people that have walked upon this earth.